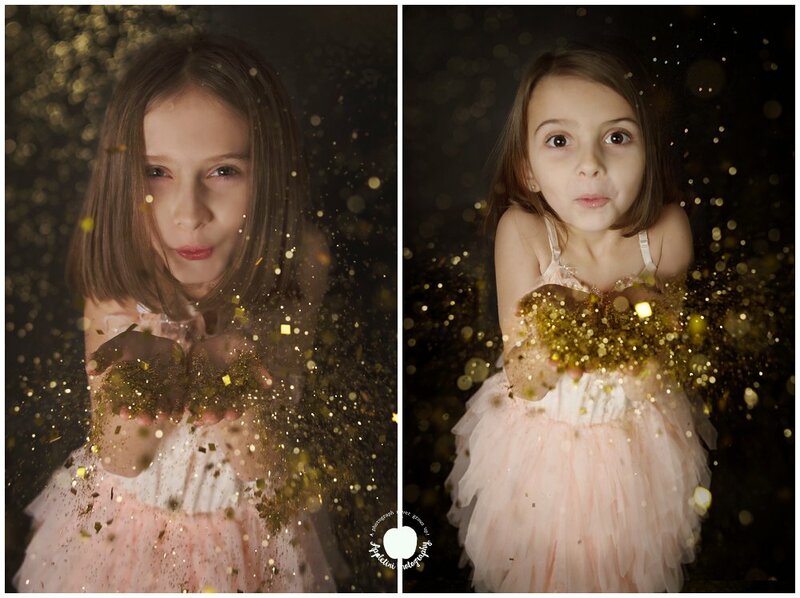 Let’s capture the sparkle this month. Can you imagine a world where it rains glitter and days are full of sparkly laughter? 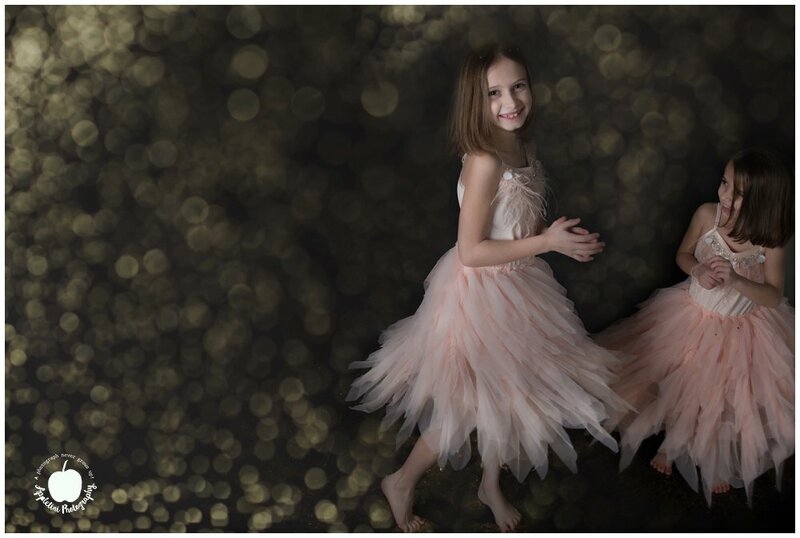 Have you ever dreamed of getting your kids all dressed up, dancing around and making a big glitter mess all for the sake of beautiful images?!?! 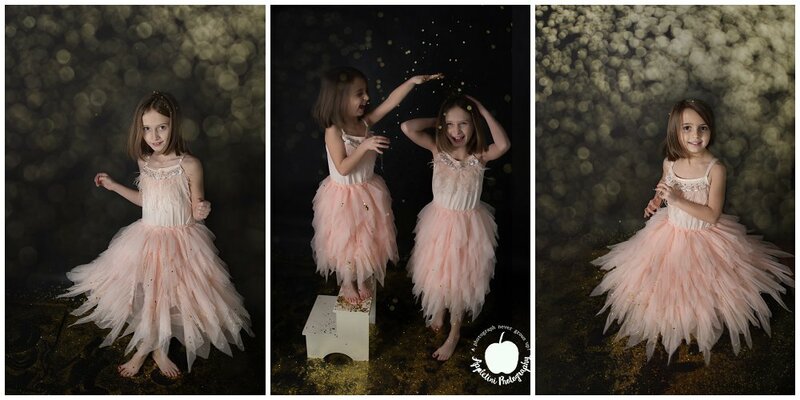 These sessions are so magical, full of giggles and big sparkle messes. Every kid’s dream is to make a mess! And, what pretty mess it is! 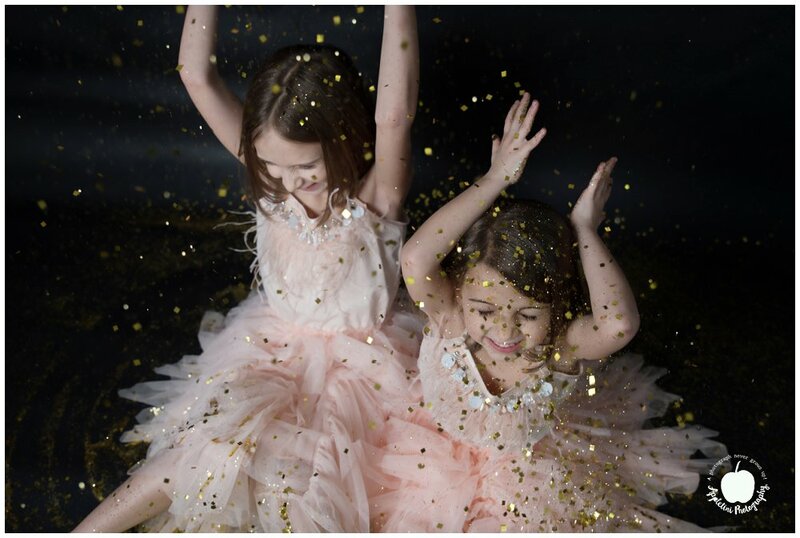 Sparkle Sessions are Here – On February 16th and 17th we are rolling out the paper and stocking the glitter piles for a fun day if making memories. 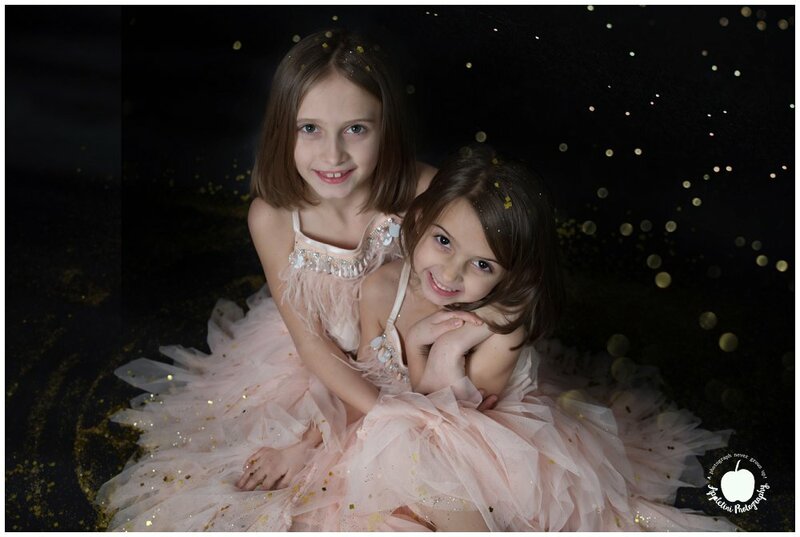 Recommended for kids 4 and over however we can accommodate younger ages with help from Mom and Dad. 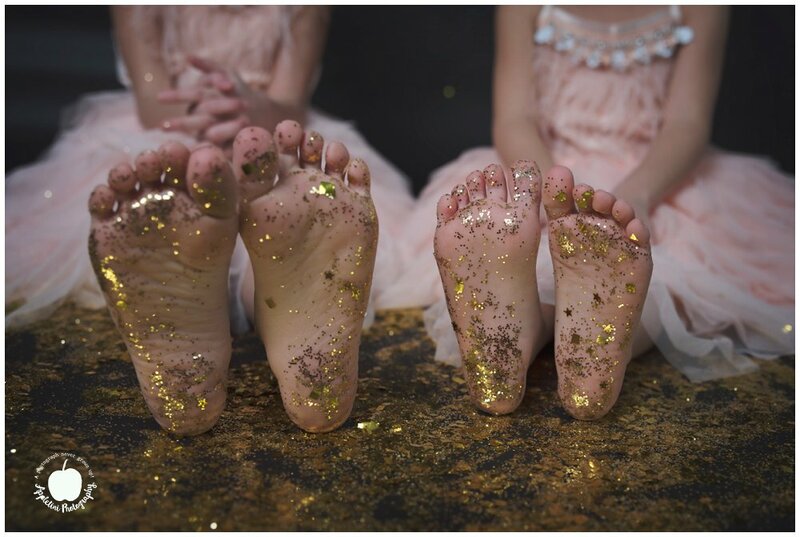 A 20-minute session with TONS of glitter! Include 2 children, additional children $15. Your choice of 6 digital files with print release. Online gallery with the option to upgrade your wall art or digital collection. $100 deposit required for booking, $149 on or before the day of the session. Deposit is non refundable but 100% transferable to another session. Please plan to arrive 10 minutes early for your session. We’ll contact you after booking to confirm all details. Don’t worry, we take care of the clean up!